Do you want to change the sort order of images in your WordPress galleries? When you add new images, you may want to display them above or below existing images. 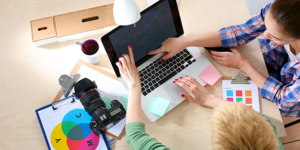 In this tutorial, we will show you how to change the order of images in a WordPress gallery. By default, WordPress image galleries follow the universal media settings to display images. However, you can use an image gallery plugin like Envira to change the order of your images and create flexible WordPress galleries. 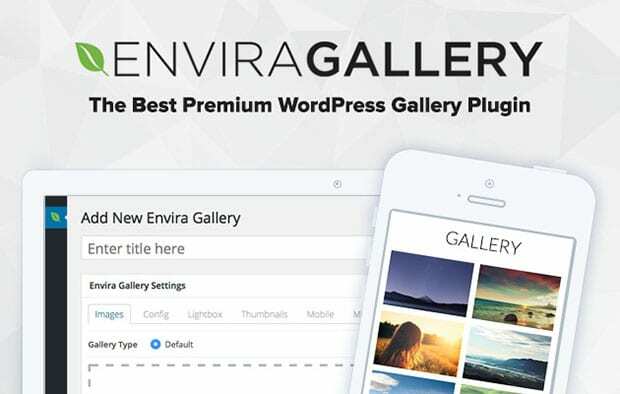 First thing you need to do is install and activate Envira Gallery plugin in WordPress. If you find any trouble with the installation, then check out this guide on how to install Envira Gallery. Upon activating Envira, simply go to Envira Gallery » Add New to create a new image gallery in WordPress. You should add a title and drop a few photos into the Native Envira Gallery section. 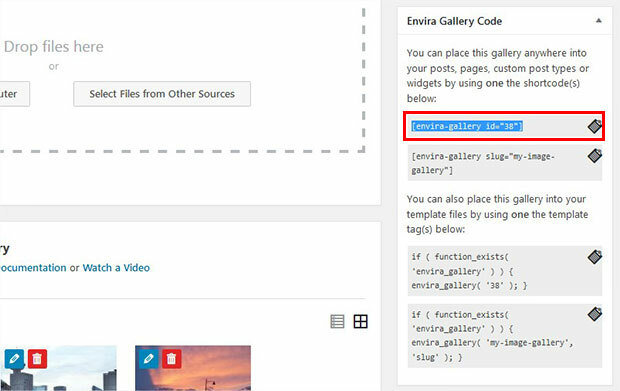 To learn more about creating an image gallery with Envira, check out this tutorial on how to create an image gallery with thumbnails in WordPress. 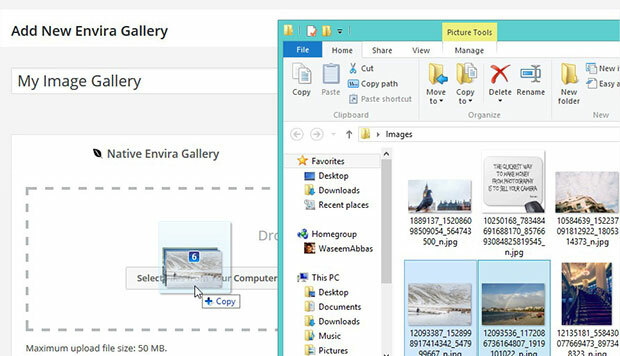 After creating an image gallery, you need to go to Envira Gallery » Settings. Simply scroll down to Add New Images dropdown. By default, it is set to “Before Existing Images”. So when you add a new images to your gallery, they will display before or above the existing images. If you want to modify this, you can change the settings to “After Existing Images”. This setting will show your images below the existing media in your image gallery. Click on the Save Settings button at the bottom of the page. Go ahead and edit your image gallery. You can add new images, and your images will be displayed either above or below the existing ones, according to your settings. Make sure to Update the image gallery after adding new images. Copy the shortcode from the Envira Gallery Code widget. Go to Posts » Add New or edit an existing post. Simply paste the shortcode in the visual editor and hit the Update button. Your image gallery will be displayed on your WordPress site. We hope this tutorial has helped you to learn how to display new images above or below existing images in WordPress. You may also want to check out our guide on how to automatically delete images when a gallery is deleted in WordPress.